The moon in its transit around the earth returns to its natal position approximately every 28 days and this is known in astrology as the Lunar Return. The interpretation is the same as for that of a Solar Return except that the Lunar Return only covers influences and trends that will prevail during the month until the next return. A chart is erected for the precise moment that the moon occupies the same degree as it did on the day of birth, regardless of time or date. It should be set for the precise location you are at the time. Where you are at the time of the Lunar Return can affect the house positions of the planets and it is therefore possible to change the planet's location by being elsewhere. 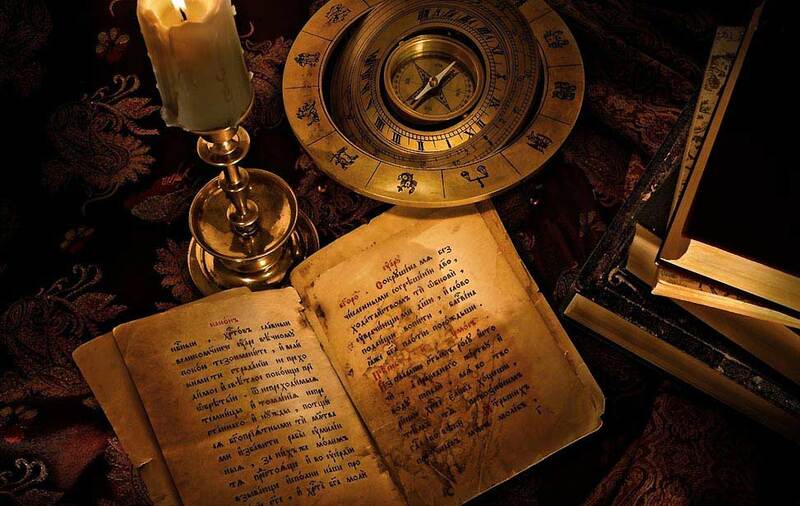 For instance, setting a chart for your current residence may provide you with planets posited in certain houses of the chart and therefore influencing certain areas of life for the coming month. Changing your location, even just for that day can move the planets into different houses and thereby influence other areas of life instead. The planets remain in the same zodiac positions no matter what. The Lunar Return chart is read as a guide to the influences and trends for the coming month and with reference to the natal chart and the aspects made between the two, more information can be discovered. It can be used to pinpoint more accurately the timing of the trends shown in the Solar Return. As the moon is the prime indicator regarding health, particular attention should be paid to the transits in the Lunar Return Chart, which directly affect the moon. For the current location of the moon within the zodiac, please see either our Birth Chart Calculator or the Lunar Astrology page.